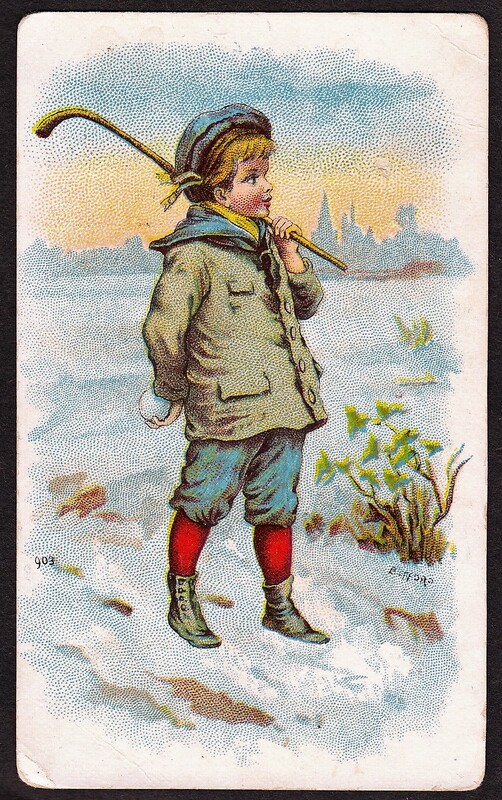 These trade cards were distributed by Liebig, a popular extract company. The fronts depicted a variety of colorful scenes. Of most interest to American sports collectors is a tennis card. Some of Liebig’s cards are in English while others are in German or French. This particular issue is in German. It is sometimes called the Hidden Objects set because each card has two sets of text on the front beginning with, ‘Wo ist,’ which means ‘Where is’ in German. Two objects are supposedly hidden or missing on each card. 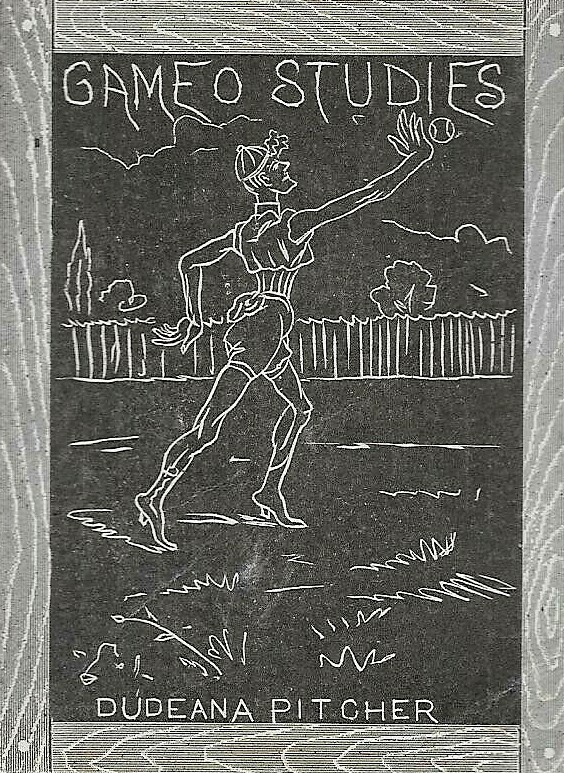 Of most interest to sports collectors is one card featuring a recreational tennis match. However, this is a sports series with other sports being featured.